The relationship between American’s and their coffee is a cherished one, full of unconditional love — that is until you catch wind of one rumor or another about coffee being detrimental to your heart health. 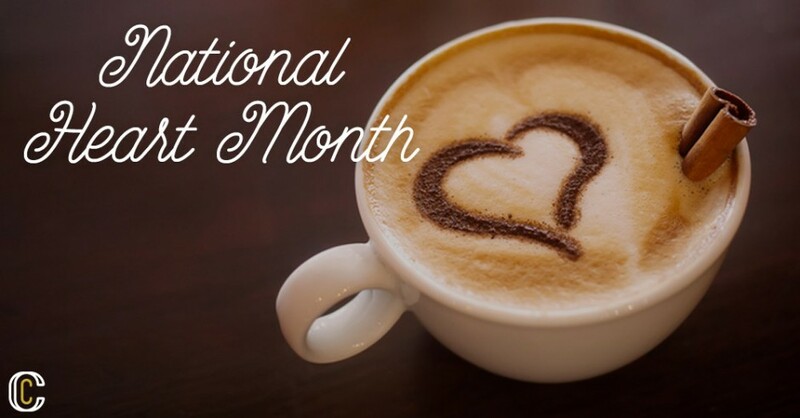 Don’t throw your coffee beans in the compost just yet, in honor of National Heart Month we’ll set the record straight about your heart on coffee. In years past, coffee got a bad reputation for being the cause of negative effects on the heart. Coffee was blamed for increased blood pressure, increased cholesterol levels, increased risk of heart attacks, and cardiac arrhythmias. Yikes. Thankfully, professionals–probably coffee lovers like the rest of us–couldn’t accept those accusations against coffee, and the research continued. Today, further research indicates coffee might not increase the risk of heart disease, but actually reduces it. The previous research didn’t account for lifestyle factors such as smoking and lack of exercise. In addition to the new cardiovascular research encouraging coffee consumption, experts are also praising java for boosting memory and even helping to prevent Alzheimer’s disease. Cancer Research also recently published a study saying that coffee can reduce risk of basal cell carcinoma, the most common type of skin cancer, so drink up! Be mindful of coffee compliments such as cream, sugar, and artificial sweeteners that have their own slew of side effects. Non-dairy creamers such as the powdered, flavored selections often contain chemicals, dairy by-products, hydrogenated oil, and other heart healthy villains. Instead try a natural, gluten-free, cholesterol-free, vegan–but still tasty–option like MimicCream, a bottled almond milk creamer. 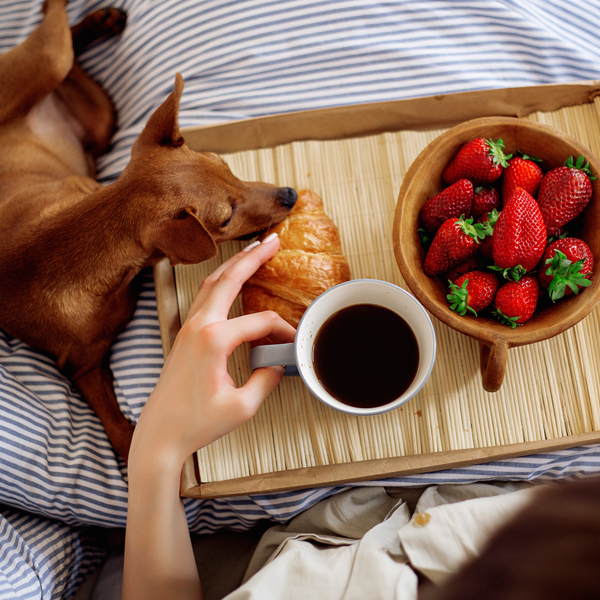 Regardless of the additives, like most foods and beverages, coffee is recommended to be enjoyed in moderation. 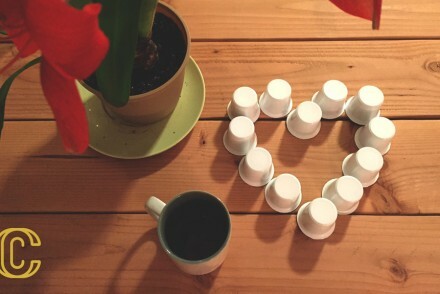 Now you can rest easy knowing your heart can still be healthy and full of love for coffee. Celebrate the good news and indulge yourself in an artisan cup of java by ordering our premium k-cups to be delivered directly to your doorstep. © 201Coffee Cargo, LLC. All Rights Reserved.